The last full budget on February 1, 2018, before the general elections in 2019, is likely to push for reforms like focus on rationalising tax structures, reducing duty rates and cutting tax burden. 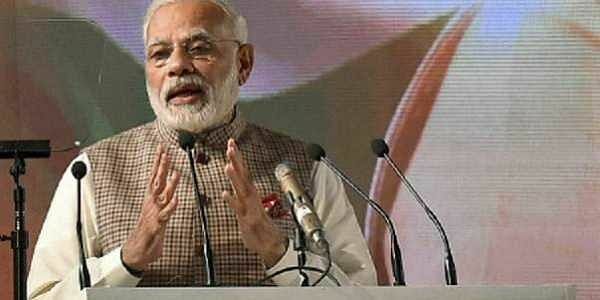 NEW DELHI: The last full budget of the Modi Sarkar on February 1, 2018, before the general elections in 2019, is likely to push for major reforms including a focus on rationalising tax structures, reducing the number of duty rates, implementing policies to cut the tax burden and aiding the Make in India programme. Inter-ministerial consultations have begun, and the first post-GST budget will also review suggestions from states on formulating the tax policy. Finance Secretary Hasmukh Adhia has asked stakeholders and top bureaucrats for recommendations on changes in the customs and central excise duty structure, but made it clear that proposals need to be justified considering the post-announcement impact.“While suggesting changes in duty rates for specific commodities, it would help if in addition to justification for the change you can provide all the relevant information for each commodity, such as its 8-digit classification under the customs and central excise tariff, price trend for both domestic and international incidence of duties (including value added tax/any other state taxes), domestic demand and supply situation (including imports and exports, if any) and impact of the proposed changes on upstream and downstream industries etc,” Adhia’s letter accessed by Express read. Proposals should carry details wherever suggestions are made for changes in customs and excise duties on the grounds of rectifying an anomaly in duty structure or providing higher or lower level of protection.